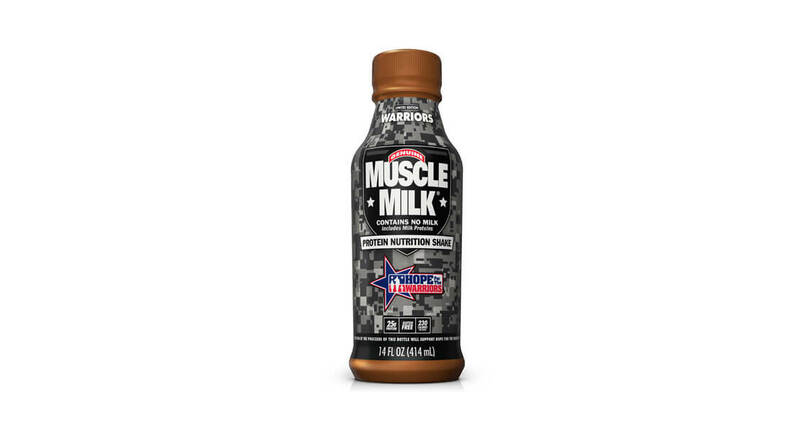 NJ-based QuickChek Corporation, a market leader in food services dedicated to serving its communities, is the only non-military retail outlet that is selling Muscle Milk “Hope for the Warriors” chocolate 14 oz. bottles in its 140 stores while supplies last. Muscle Milk will donate $1.20 to the Hope for the Warriors for every case of the specialty protein nutrition bottles sold. Individual bottles will retail for $3.69 each or 2 for $6. This man loves Spam so much he has eaten it every day for nearly 60 years A delivery driver loves canned meat Spam so much he has eaten it every day for nearly 60 YEARS. Hormel Foods on running Applegate at arm’s length, organic sourcing challenges, and ‘swim lanes’ Selling up does not mean selling out, insists Hormel.